No idea yet what ham radio was all about. Log is uploaded to LOTW QSL manager for PA32EUDXF is Alex PA1AW. Still no idea what ham radio is all about during dx-peditions. 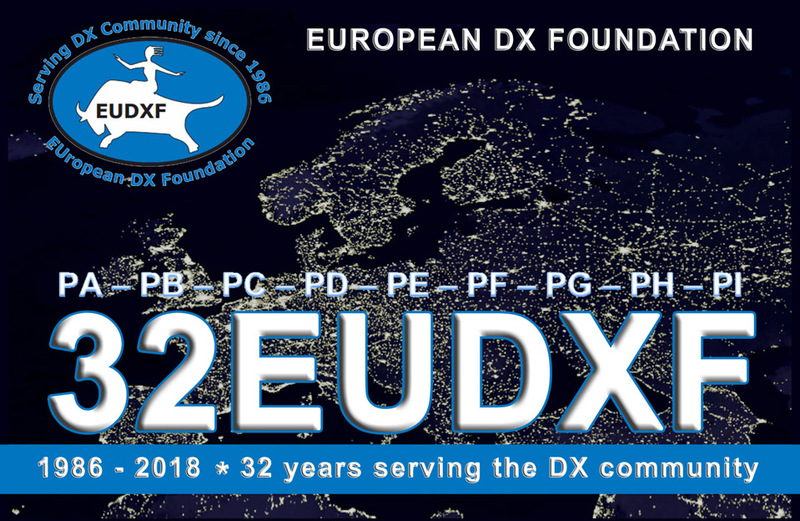 During November 2018 a number of Special Event Stations will be activated during the EUDXF activity month. By working these stations points can be collected for various levels of the award. Platinum: 30 QSO’s with all activated 32EUDXF stations. Please note that working the same station on the same band in the same mode is considered a dupe QSO and will not count for the award. Any other combination counts as a valid QSO. The award will be available for free in an digital format. A printed award will be made available against cost of 10 Euro/Dollar. DL32EUDXF - OE32EUDXF - OR32EUDXF - PA32EUDXF PB32EUDXF - PC32EUDXF - PD32EUDXF - PE32EUDXF PF32EUDXF - PG32EUDXF - PH32EUDXF - PI32EUDXF . How to obtain this award? 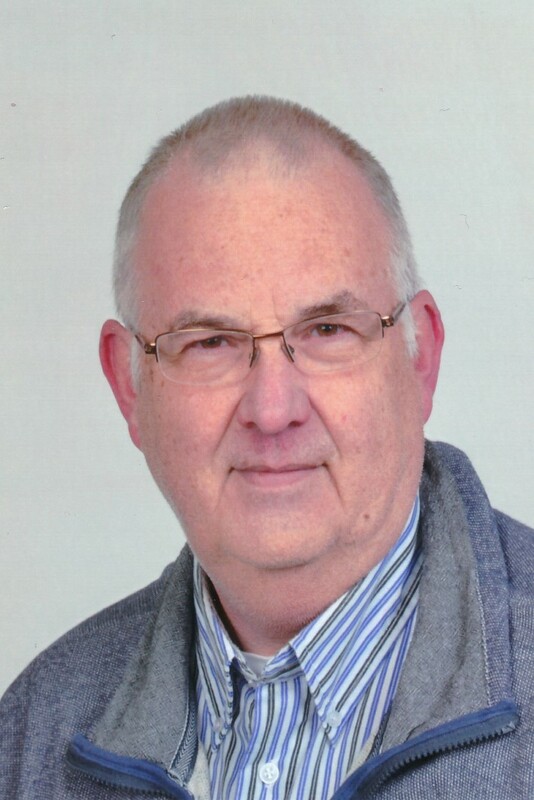 Send a log extract showing the qso’s made to Alex PA1AW, the award manager. The awards will be issued starting December 2018 after completion of the 2018 activity month.